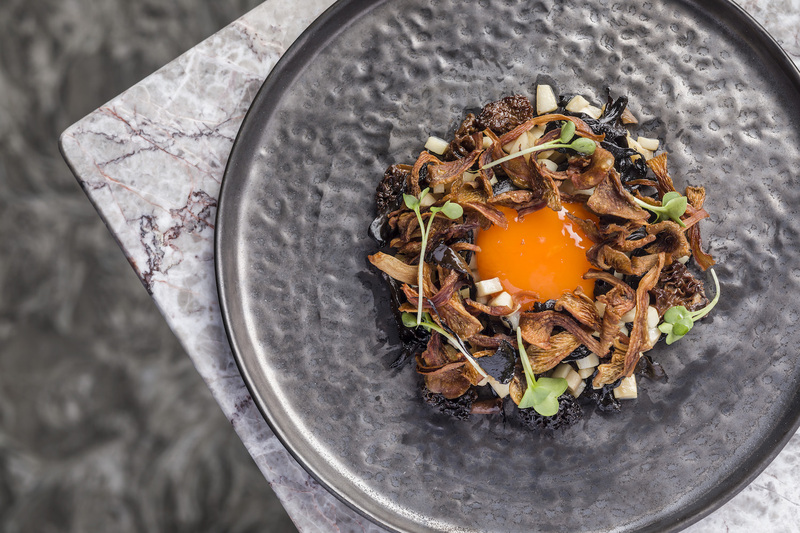 Best Bites is a roundup of the outstanding dishes we had within the last month, those which renewed our love for established venues, caught our attention at a new opening, or impressed on us again the creativity and skill of Hong Kong’s talented chefs. 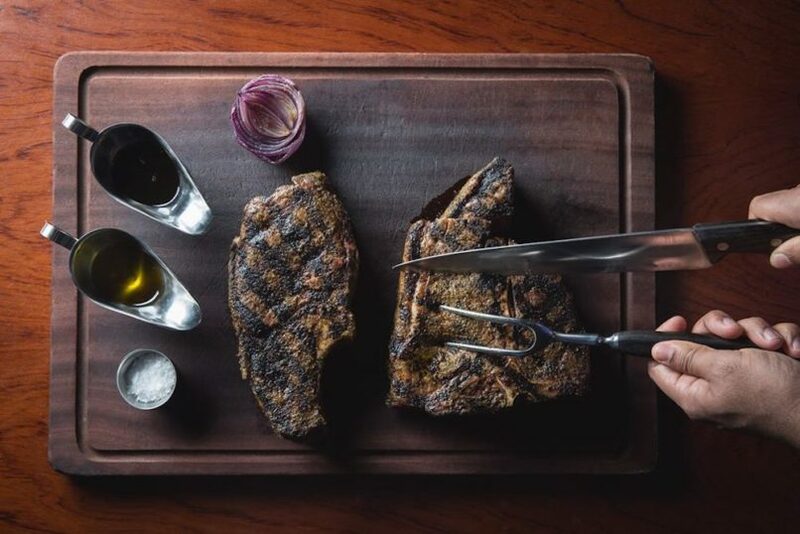 From casual street bites to meticulously prepared tasting menu dishes, these are the plates we’d recommend you make a special trip for. 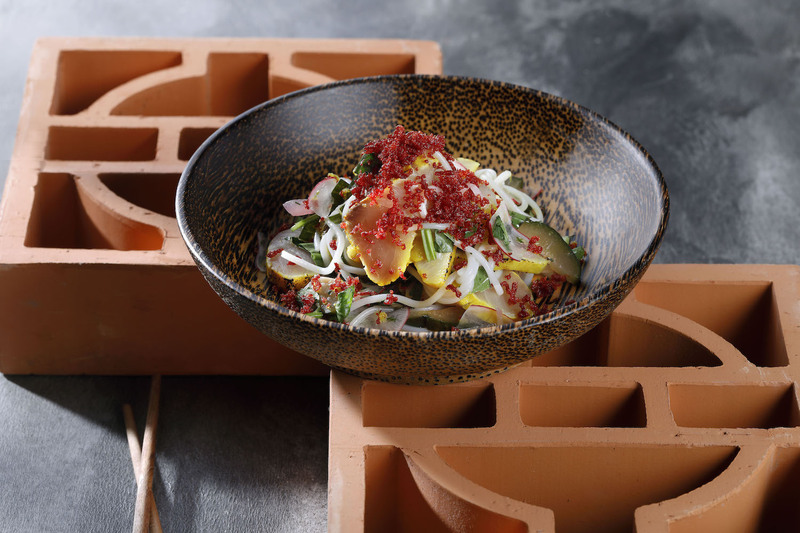 Over the years, Macau has become a gastronomic paradise, with a smattering of fine dining restaurants and Michelin darlings embedded amongst the warren of high-end resorts and casinos. 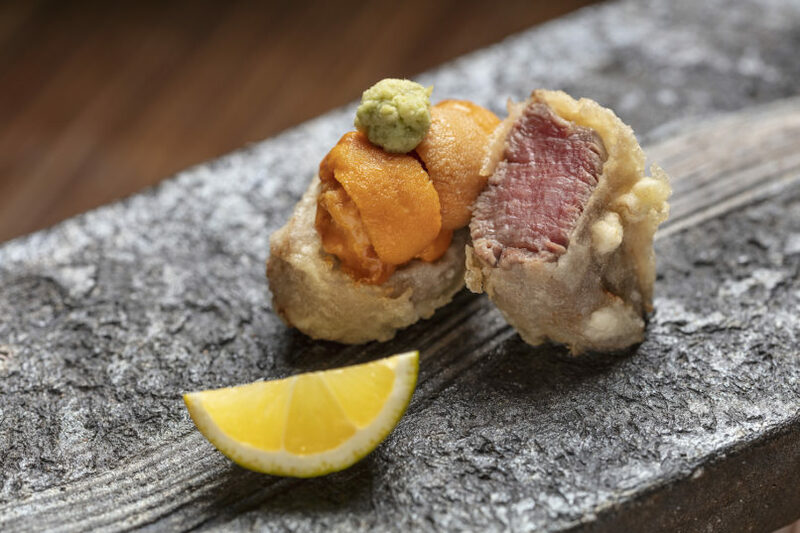 Inside Altira, Tenmasa caters to sushi and tempura lovers — the Macau branch of the celebrity-frequented Tokyo original which opened in 1936. 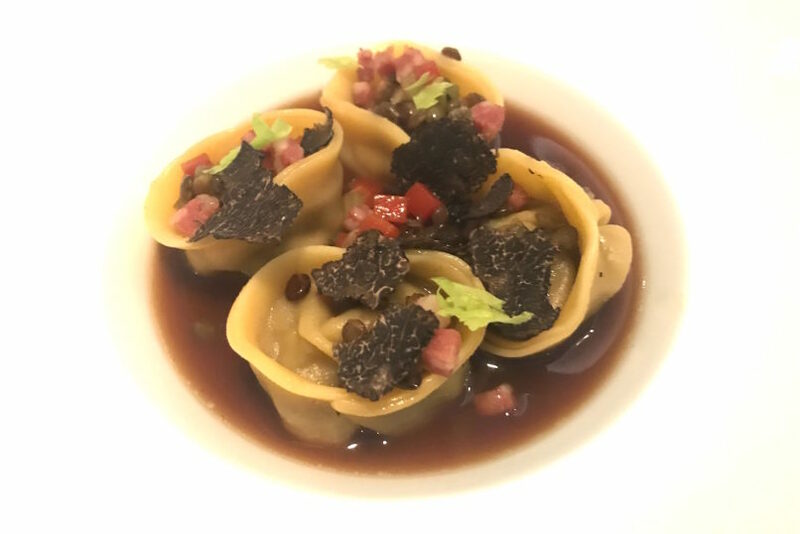 Recently, I enjoyed a few of Tenmasa’s signature dishes in a celebration of Altira Macau’s 10th year of achieving 5 stars from Forbes Travel Guide. 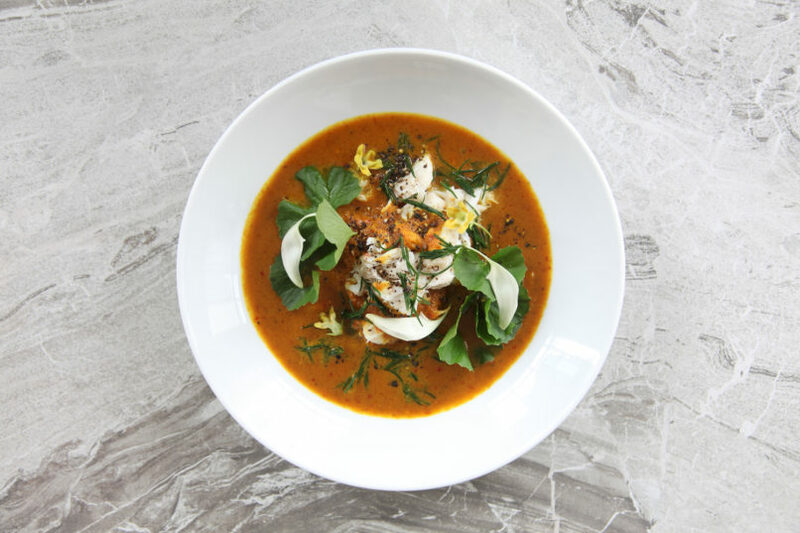 Perhaps it’s not fair to include an international restaurant on this list, but chef Bee Satongun’s curry made such an impression on me that I’d be remiss not to name it as one of my Best Bites this month. After all, this column is all about introducing dishes worth “making a special trip for” and in all honesty, this curry alone is worth a plane ticket to Bangkok. At Satongun’s restaurant, Paste, this yellow curry has become her signature dish and for good reason: It raids the entirety of the herbs and spices pantry to deliver a curry that’s so intense, complex, multi-layered and teeming with flavour that everything else pales in comparison. 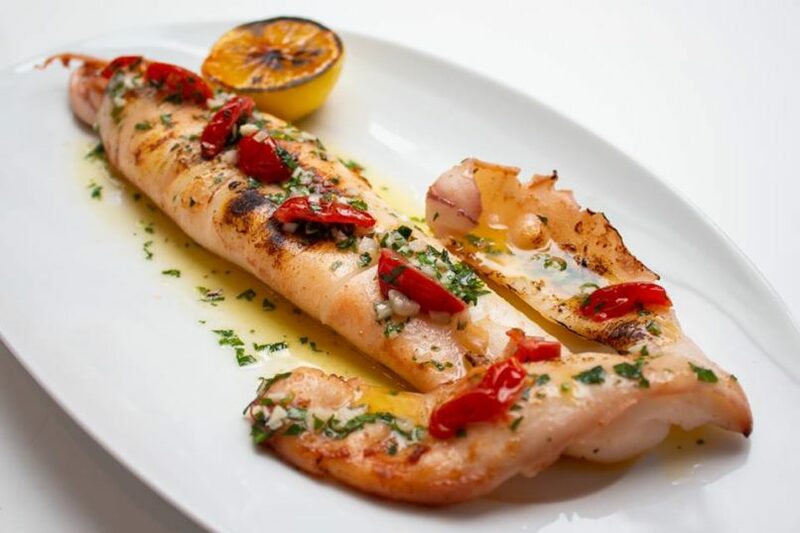 The buttery cod and fragrant pot of rice on the side serve as vehicles to mop up every last bit of sauce.